Are you a filmmaker? tune in to our show! We are sponsored by Panasonic. Below is a promo video we created for the launch of their new flagship camera. Jordan Bunch Teaches filmmakers all over the world. Here’s this years schedule. February 17-19, 2019 | Panasonic Invited Jordan to host the US Launch of the new camera by teaching YouTubers and camera retail representatives how to utilize the features of their new flagship camera. Jordan judged the International commercial and wedding filmmaking competition and taught a masterclass in Las Vegas, Nevada. Venture workshop invited Jordan to teach wedding filmmakers around the world about the power of collaboration and building a team. ClickCon is bringing Jordan to teach and inspire aspiring filmmakers the basics of getting started in the industry. 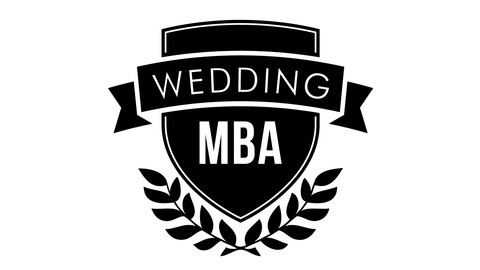 The Wedding MBA is having Jordan teach wedding filmmakers how to branch out and utilize their skills on other creative filmmaking pursuits.